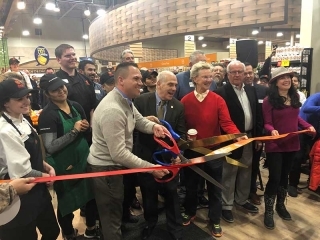 SpartanNash and its Family Fare Supermarkets have teamed up with Instacart to offer same-day grocery delivery to store guests in Omaha, Nebraska. 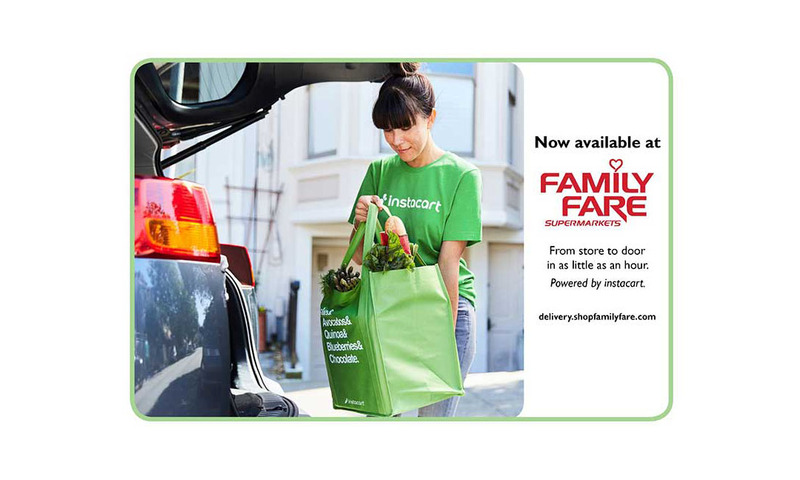 Starting June 6, Family Fare Supermarket shoppers can visit delivery.shopfamilyfare.com to order their groceries online and have them delivered to their doorsteps by Instacart. 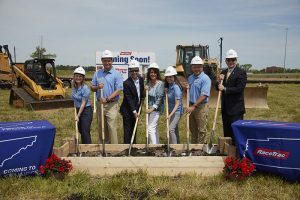 Customers will have the option to shop any of the 13 Family Fare Supermarkets offering the online grocery shopping experience in Omaha, giving them access to in-store promotions and all of their favorite produce, dairy, meat, frozen food and everyday essentials.